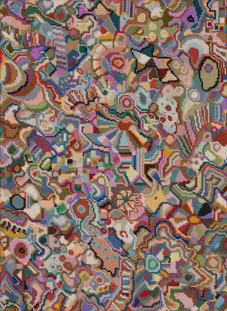 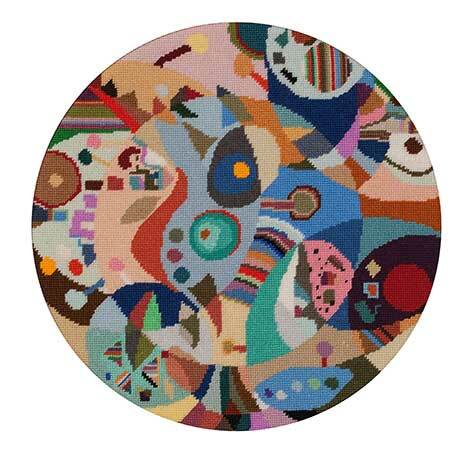 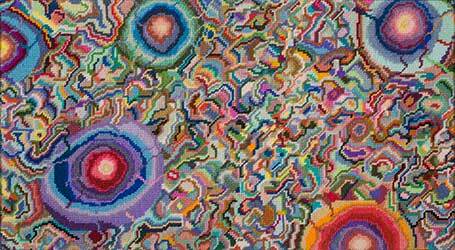 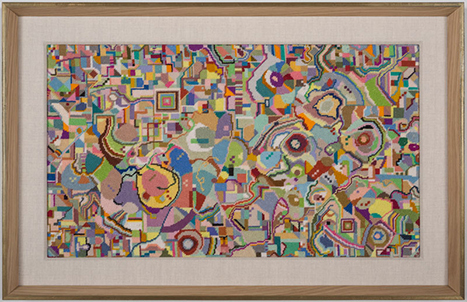 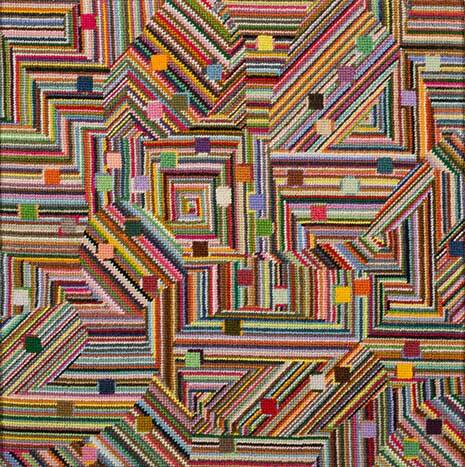 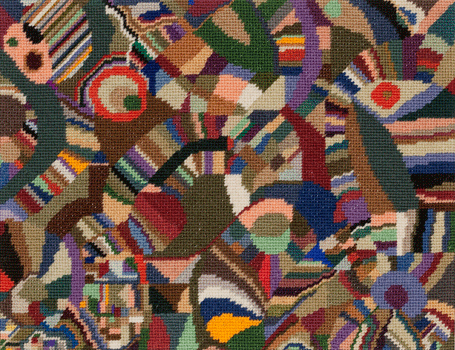 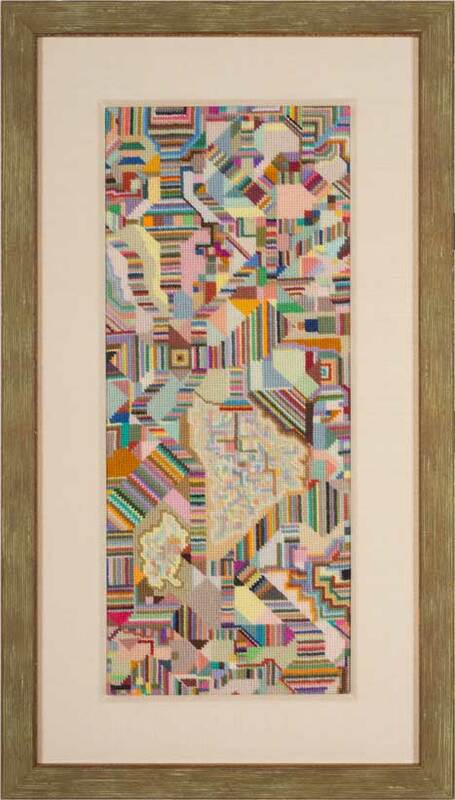 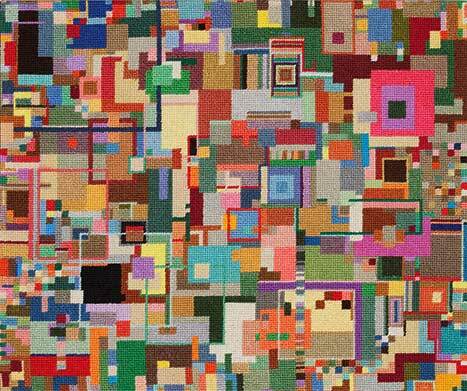 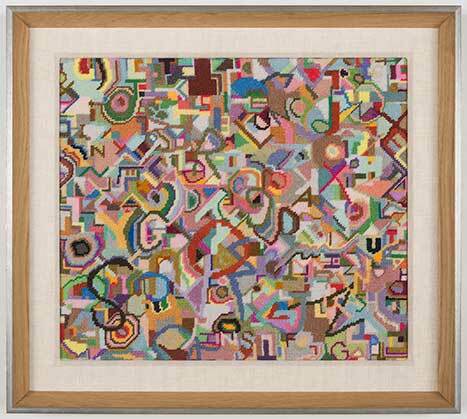 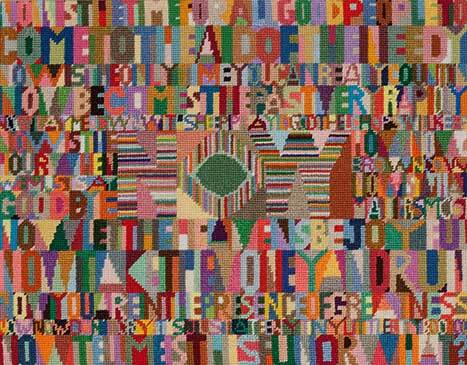 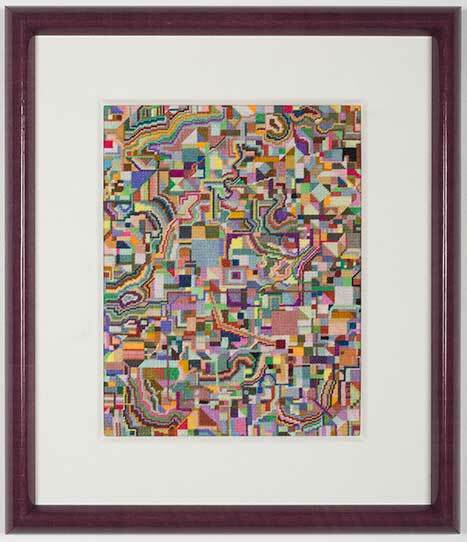 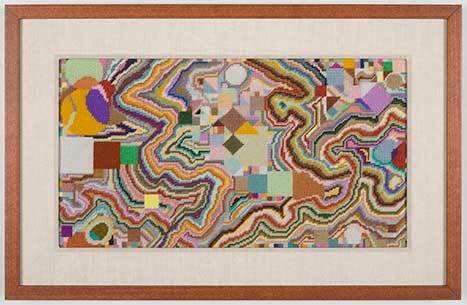 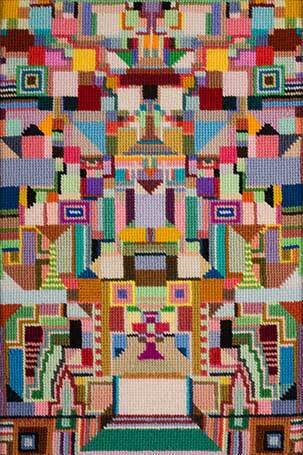 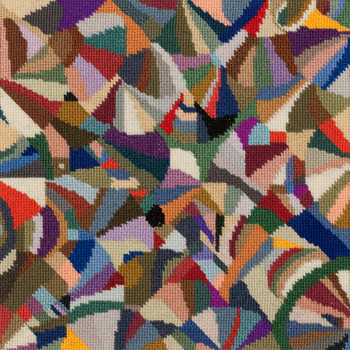 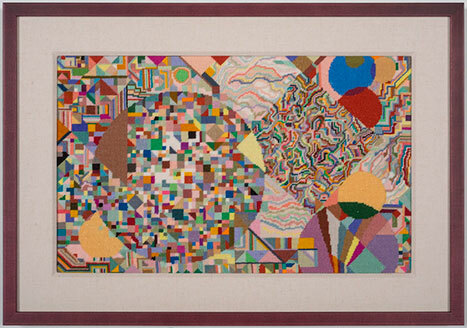 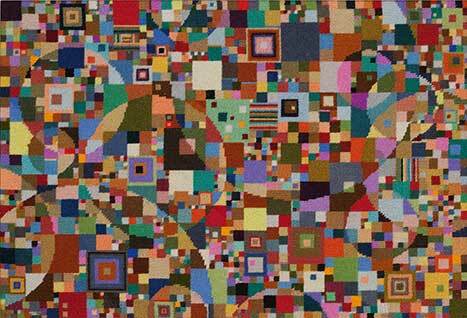 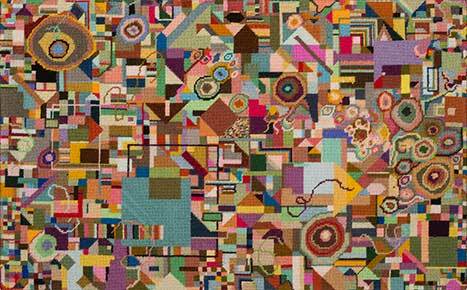 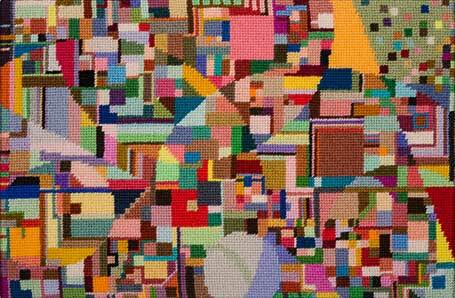 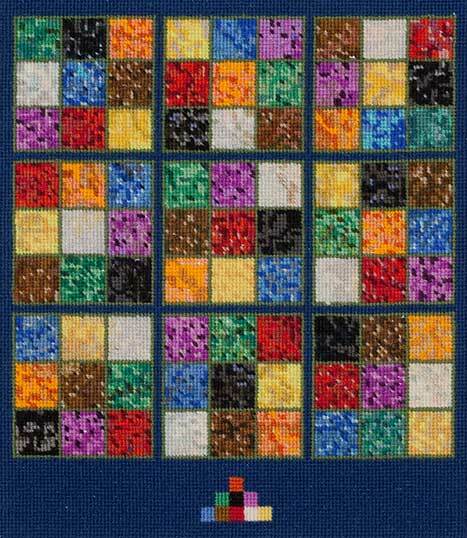 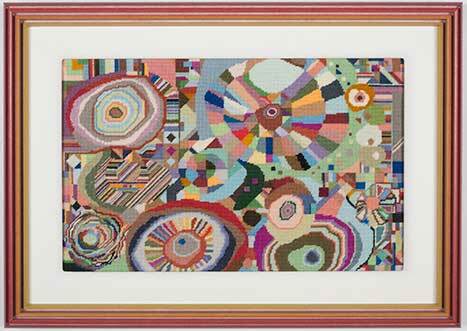 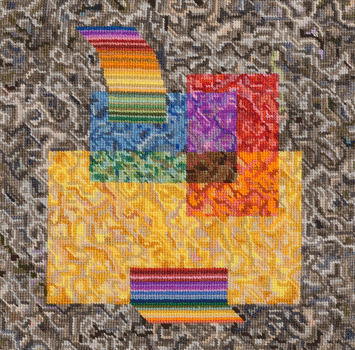 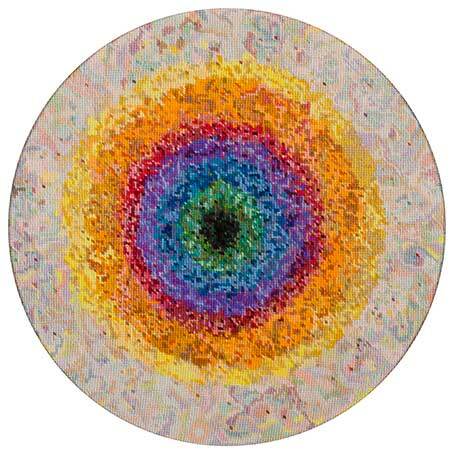 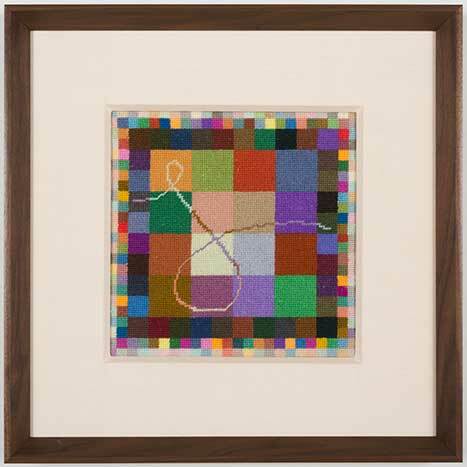 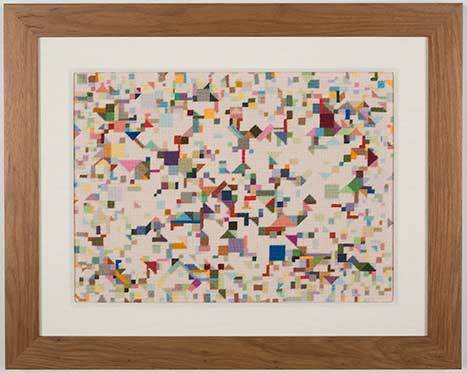 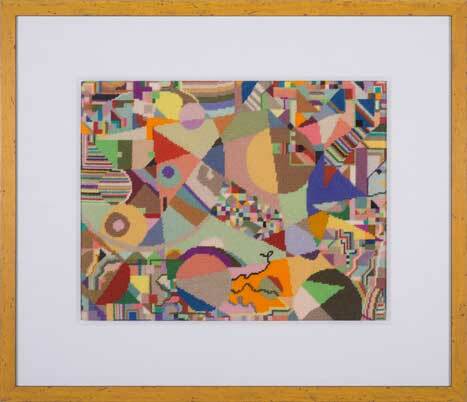 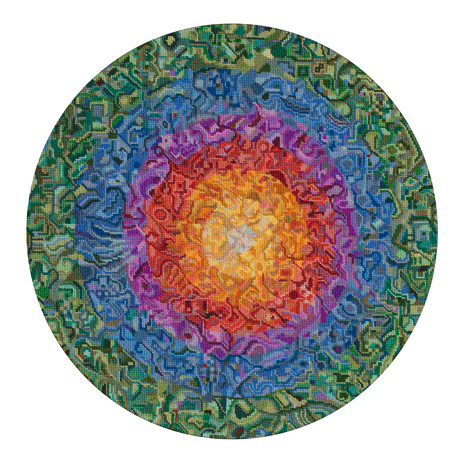 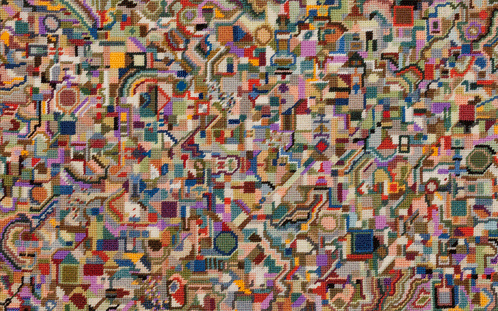 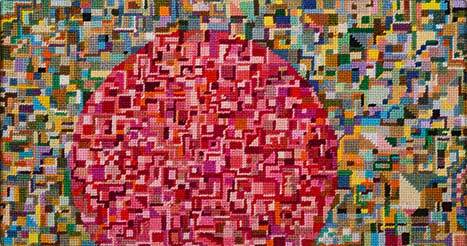 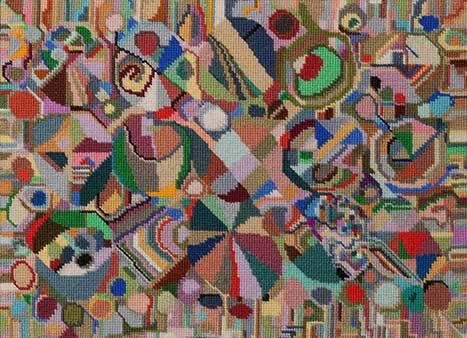 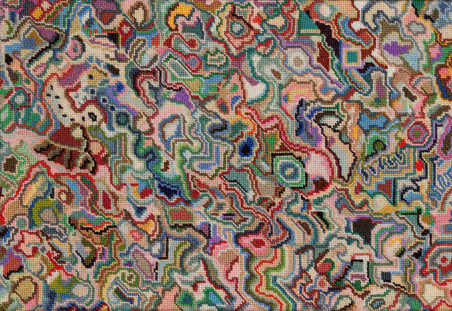 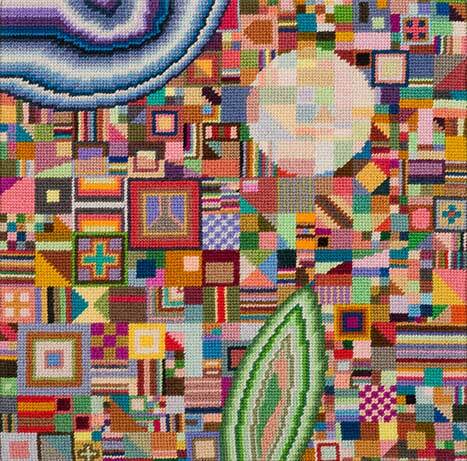 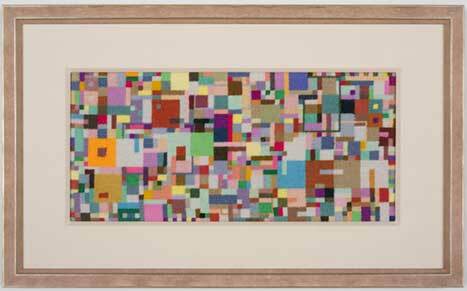 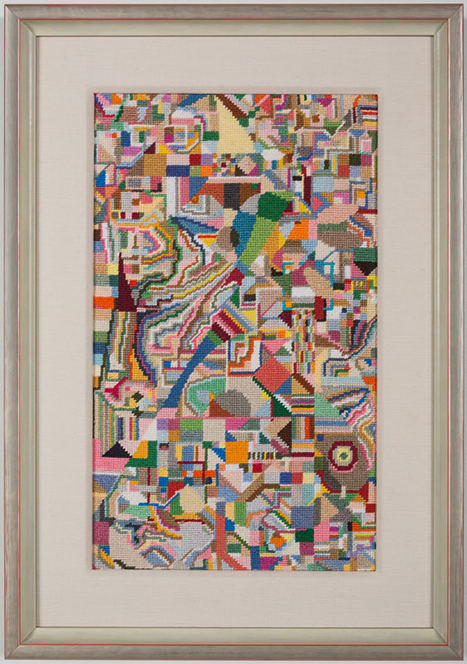 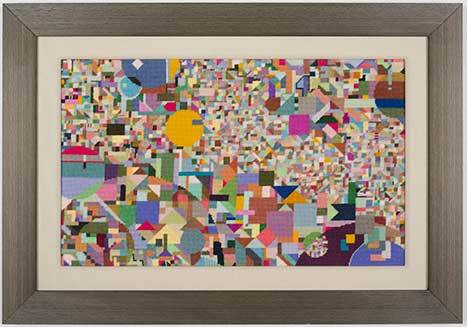 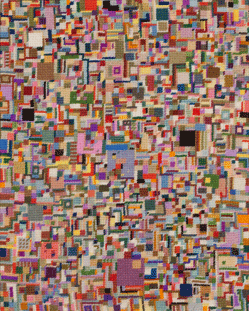 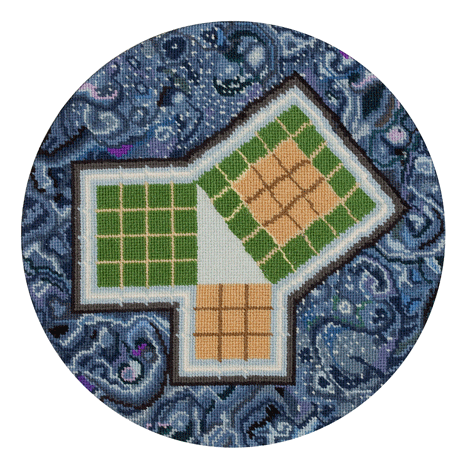 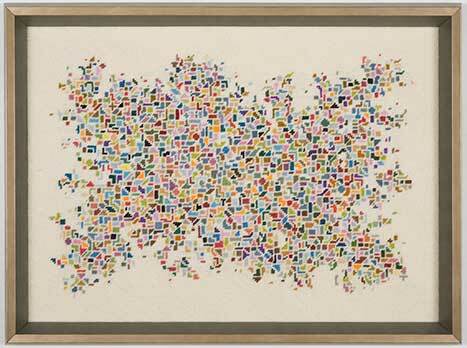 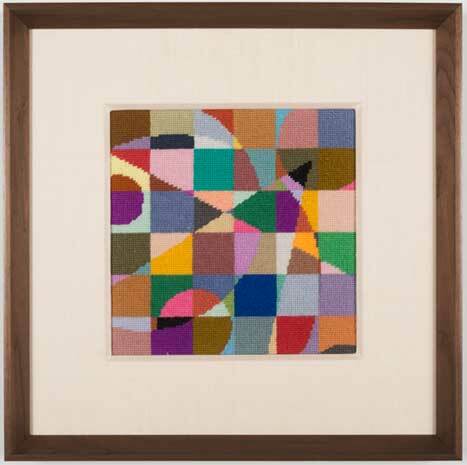 These needlepoint works are primarily executed using two ply wool yarn on 13 gauge canvas. 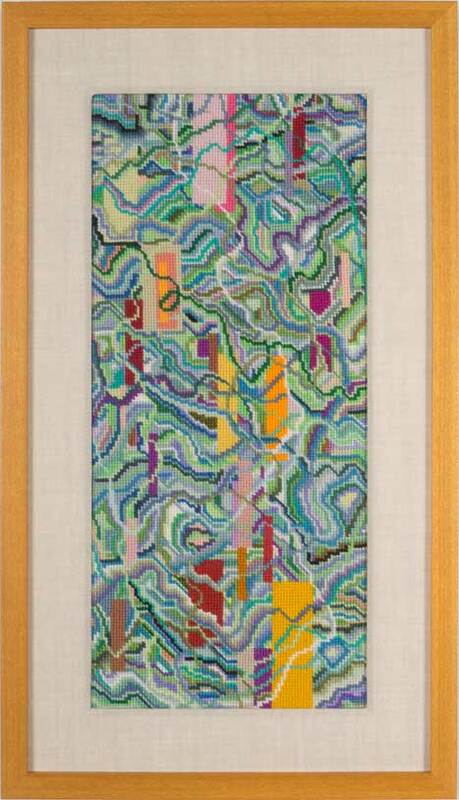 Scroll down to view all works. 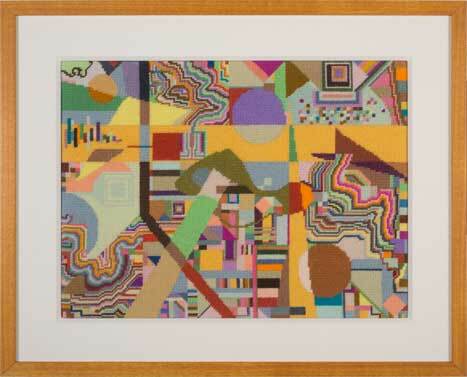 The following works are seen framed.